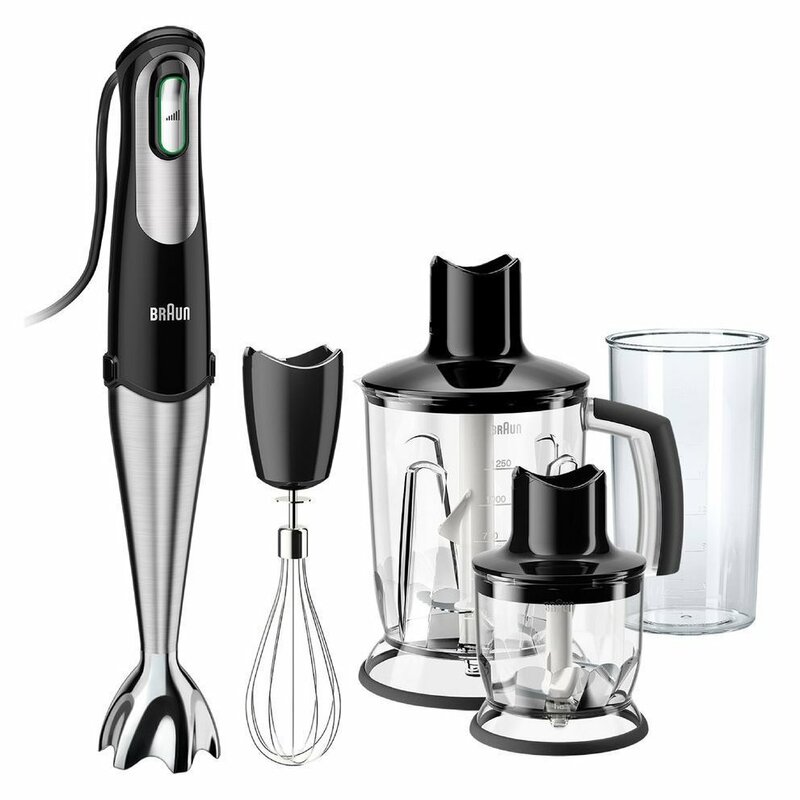 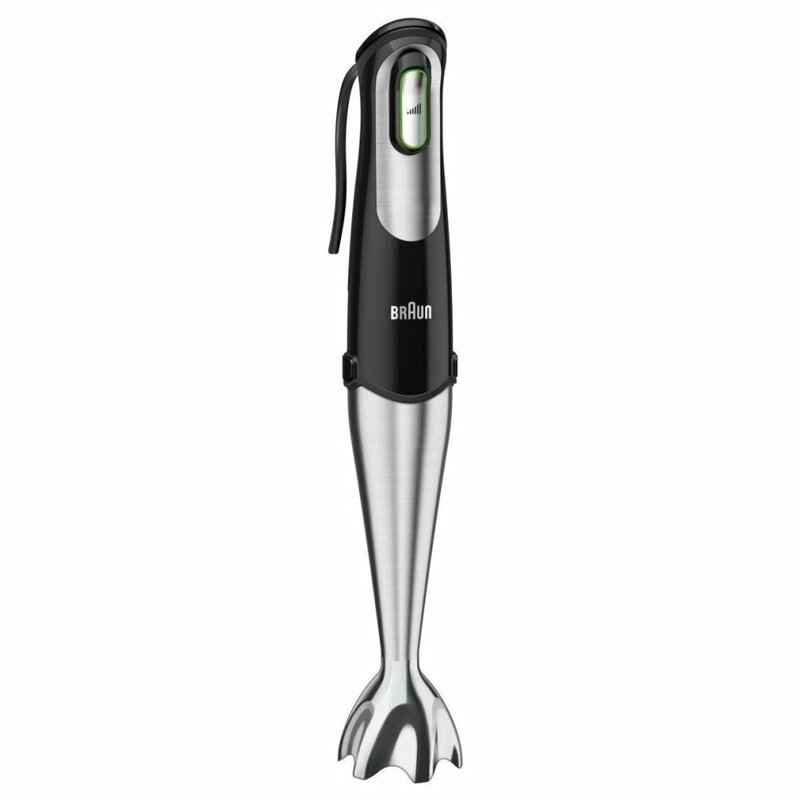 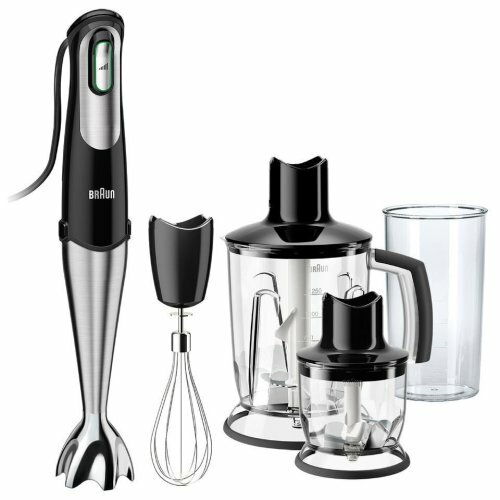 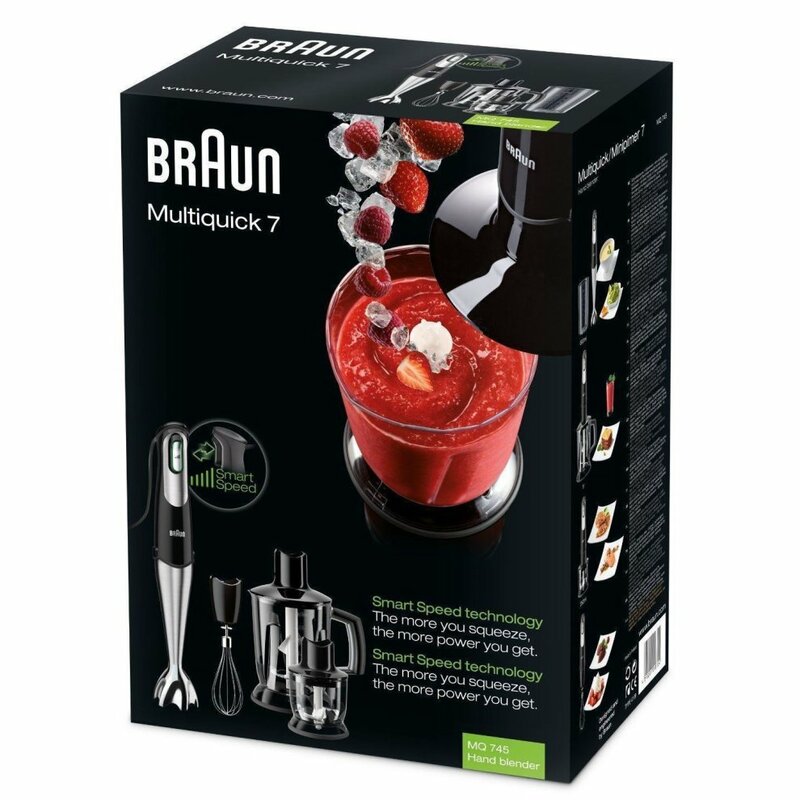 An all-singing, all-dancing hand blender from German power brand Braun, the sheer versatility the Multiquick 7 lends you in the kitchen is guaranteed to impress! 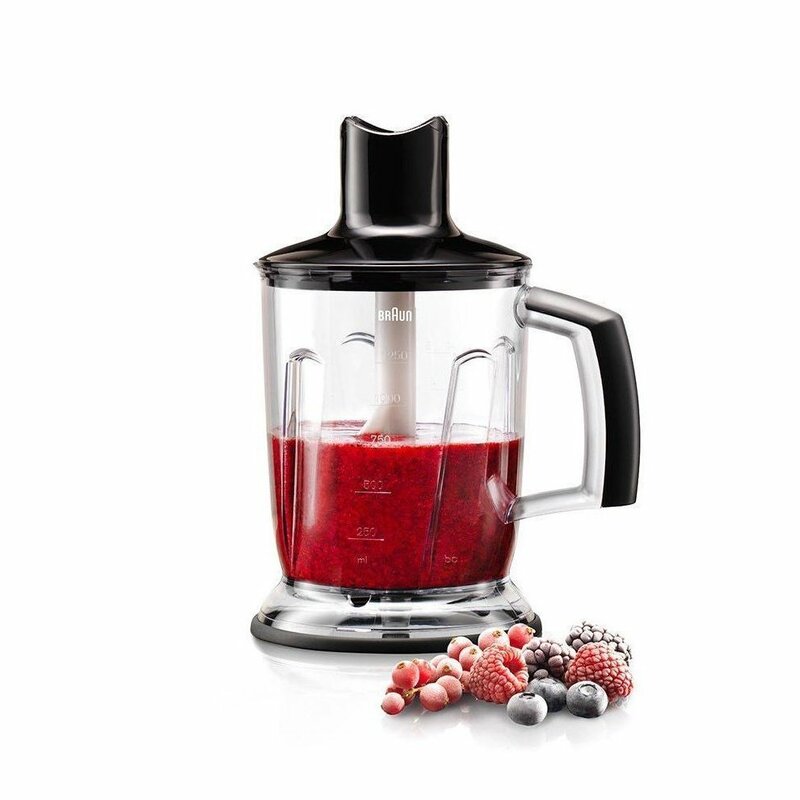 Thanks to the array of attachments, there's nothing the blender can't handle. 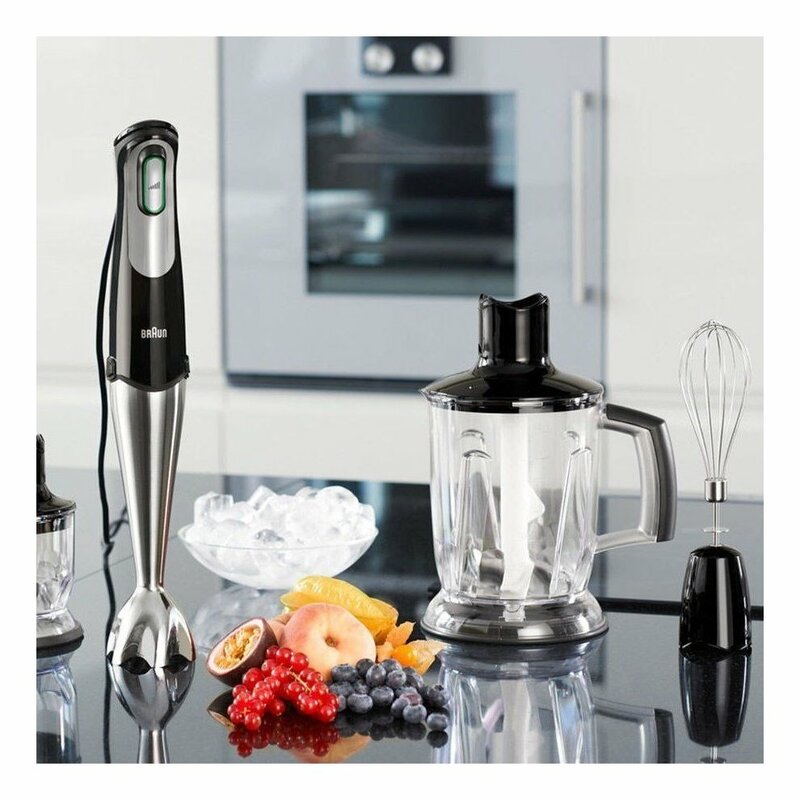 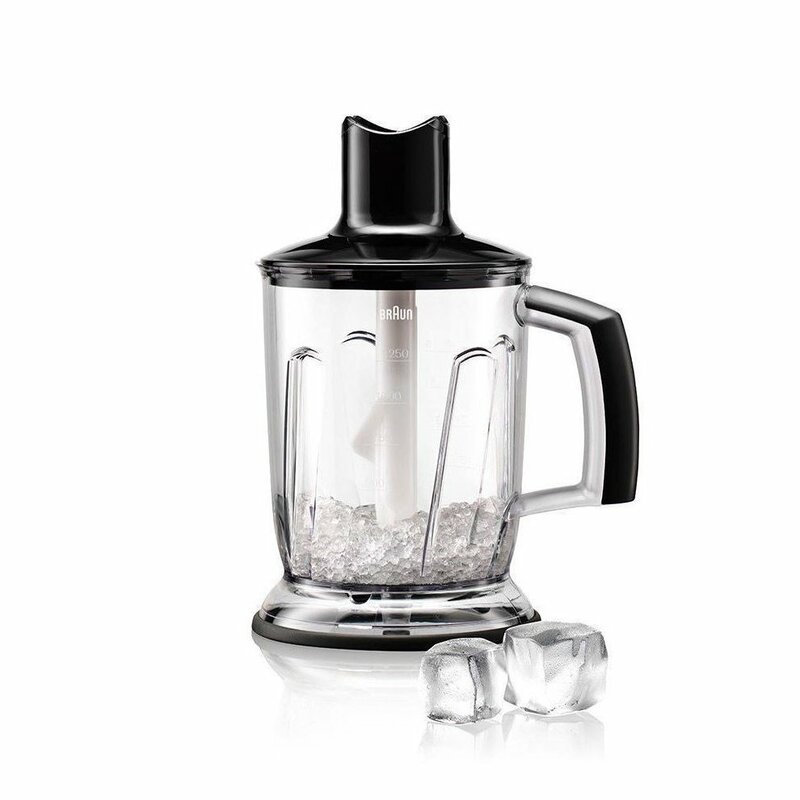 From dicing vegetables and whisking eggs to blending up smoothies and crushing ice, just squeeze the handle to set your speed and ace it all!